Join us this week as we boomerang through the sizzling new App Store stars and colorful Apple rumors. I’m away on vacation this week, so AppAdvice’s Jeff Byrnes joins Trevor in my absence. 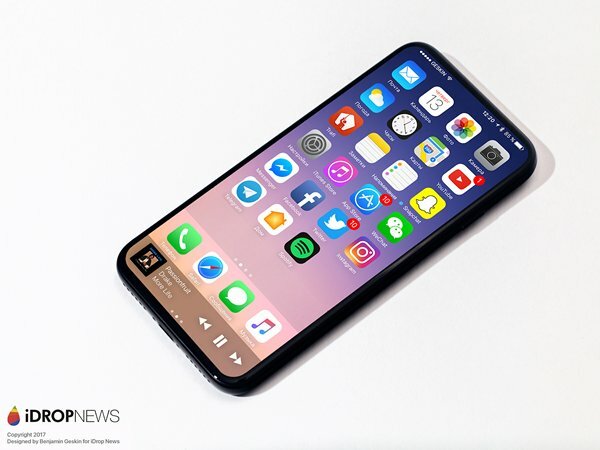 It’s a nice time of year as Spring has spring, new iPhone rumors have begun to solidify, and the App Store keep us busy with new releases. This week, we discuss the latest on the iPhone 8, more on Project Titan, two new streaming TV services, a piggy powered platformer, an action and adventure mash up, a relaxing puzzle game, and more. In what was a bit of a lackluster week for new releases we still managed to a few worth mentioning (one very much so) as well as a whole slew of great content updates for existing apps. ← Defeat Corruption By Stealing Its Stuff In Unique iOS Puzzler Burglars, Inc.